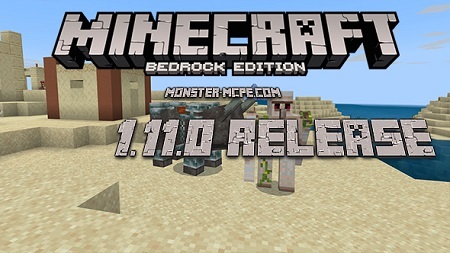 Pixelmon PE – add-on that wallows to play with Pokemons in Minecraft Pocket Edition game world. Now you can download it for free for the actual version of your app, because mod is updated. 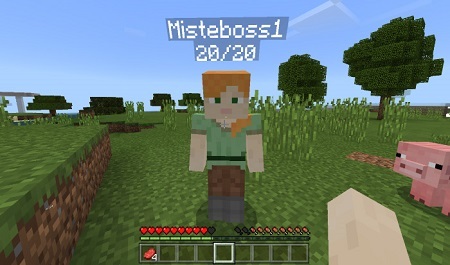 All custom features work quite well and new characters have cool textures! You can catch Pokemons and tame it. Then creatures will be place in a special item – Pokeball! It’s very fun mode and that’s be definitely interesting to explore new Minecraft game world with Pokemos in Minecraft PE on your smartphone. So, before starting players have a possibility of selection. Choose the type of Pokemon you prefer. For example, we like Charmander and choose him for the game. How to spawn new creatures? It’s very simple to spawn it – just tap on “P” button that’s placed in the bottom of the screen. Then you will see a list where some types of Pokeballs are situated. Take a long tap on this item to spawn a creature. As you see, we have only one. Take Pokeballs if you want to catch some creatures. Every type of Pokeball has its own features. The first one has a high chance of catching. The second one – a little lower, and the last one - the worst chance percent. First item is Ultraball. Use long tap for throwing it – tap accurately at Pokemon. When your shot is successful you’ll see a Pokeball with new creature in the right corner of the display. Then tap on “P” button, if you desire to see all your Pokeballs. Take a Pokeball to spawn a creature. Then it will appear nearby after holding down your finger. Pokeball IDs are 504-506 and 2008-2010. Let’s talk about special items, because it’s often required for some Pokeball types. It’s used in craft recipes of balls. When you play with this mode, you have an ability to find come apricorns on trees. Simply break it to harvest necessary items. Look at the screenshot below to see how does it work. Apricorn trees can be red, yellow, back and blue. Trees will spawn randomly in Minecraft PE world. When you have at least one of them, plant in to have more trees, growing process does not need water. You may feed your Pokemons with some items, in this case creatures can grow in their level up system. Use ID from 3001 to 3008 to find candies and stones for feeding. How to find custom add-on items? Colored Apricorns and Bunguris can be found in your inventory by following IDs: 3015-3019. How to install Pokemon mod in Minecraft PE? 3. Replace “Pixelmon PE” to directory /games/com.mojang/. 4. Install texture pack in BlockLauncher. 5. Install mod script in BlockLauncher. 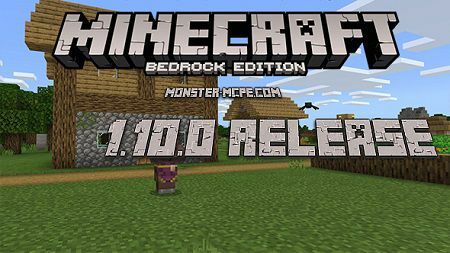 New amazing add-on for older versions of Minecraft (than 1.8.0.8).